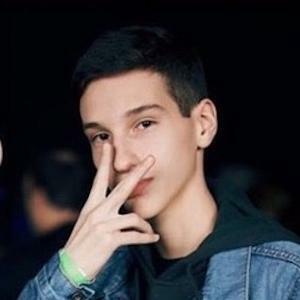 Rose to fame alongside his brother, Nicolas Maya Tapia, on their shared and crowned TikTok account nicolasandemiliano. Together they've amassed more than 1.7 million followers posting dance, comedy, and lip sync duets together. One of the earliest nicolasandemiliano videos was a duet with Bbabyigz. His social following extends to his Instagram account, where he has accumulated more than 40,000 followers. His sister has occasionally joined him and his brother in videos on their joint TikTok account. In 2017, he and his brother posted a TikTok video with Danielle Cohn at a meet and greet.